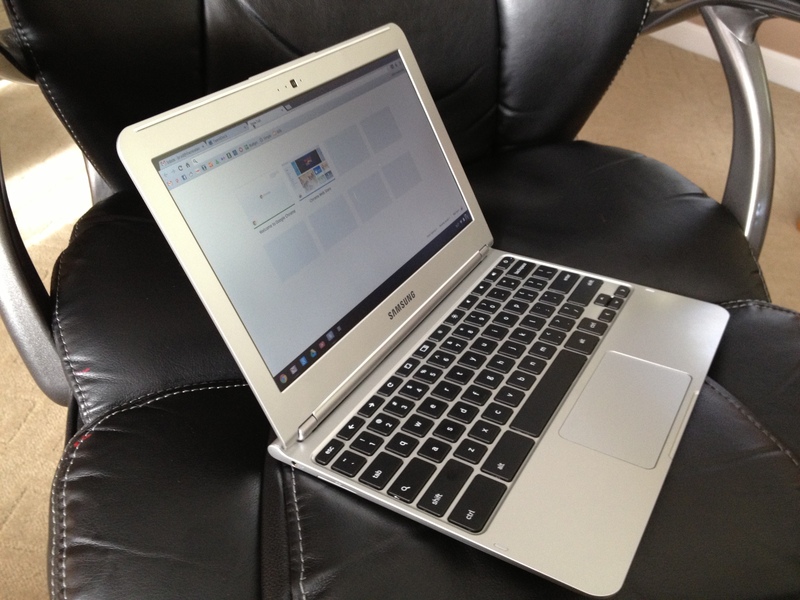 Google today announced an expansion of Chromebook availability worldwide, tripling the number of stores to 6,600. In addition to Best Buy, Amazon.com, and Dixons in the UK, the company has added at least 13 more retailers around the globe, with more to come. The biggest additions are undoubtedly Walmart, which will be kicking off the partnership by offering the newest Acer Chromebook ($199), in approximately 2,800 stores across the US, and Staples, which will bring a mix of Chromebooks from Acer, HP, and Samsung to every store in the US (more than 1,500 in total). Additional US stores that will be getting Chromebooks in the coming months include select Office Depot, Office Max, as well as regional chains Fry’s and TigerDirect. Outside of the US, in the 10 other markets worldwide where Chromebooks are currently sold, Google is focusing quite a bit on Europe. The company is expanding availability to 116 Tesco stores in the UK, as well as all Mediamarket and Saturn stores in the Netherlands, FNAC stores in France, and Elgiganten stores in Sweden. In Australia, all JB Hi-Fi and Harvey Norman stores will soon carry Chromebooks for their customers as well. Again, Google hints that this is just one part of a broader retail push. “With our partners, we’re working hard to bring Chromebooks to even more countries later this year,” Google says. Google is essentially trying to build momentum for Chrome OS, which hasn’t managed to sway many consumers away from the likes of more traditional operating systems nor mobile platforms. Having a big presence in physical stores will surely help Chromebooks sell, though it’s difficult to say if it will be enough to convince users to switch away from the likes of Windows and even Android.